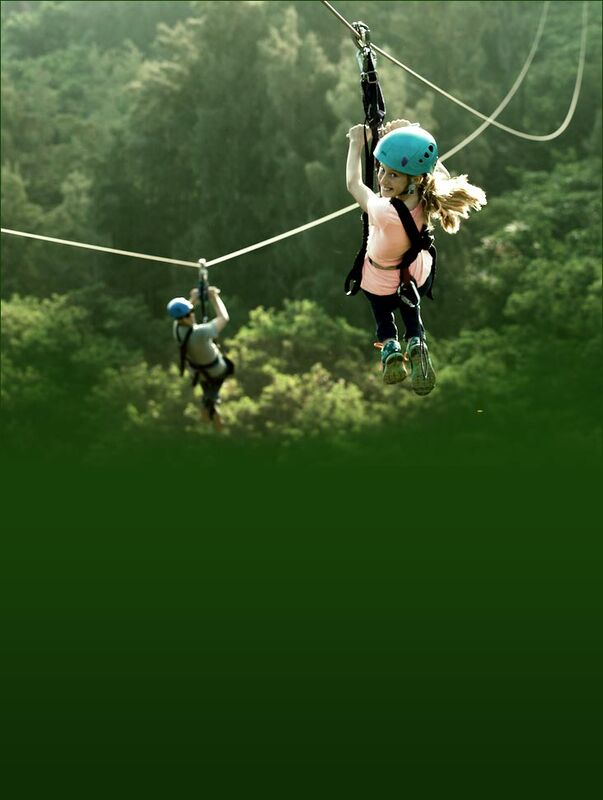 We’ve already told you about all the awesome fun you’ll have when you go ziplining. But what are you missing out on if, for some strange reason, you decide not to participate in this crazy-popular activity? 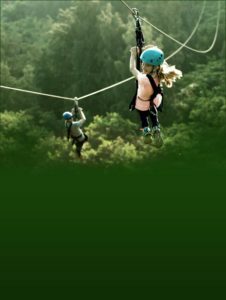 Rather than reiterate all the greatest benefits of ziplining in Hawaii, we’d like to break down a few of the things you won’t get. 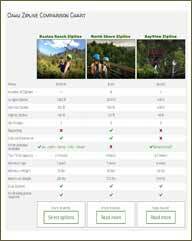 As you decide whether or not ziplining is for you, consider the regret you’ll suffer should you opt to stay on the ground, missing out on these incredible aspects of Hawaii ziplining. When’s the last time you had a view like this? Ziplining isn’t like some mediocre movie you caught at the multiplex on a rainy Saturday. You won’t return to your hotel room and promptly forget about your experience. 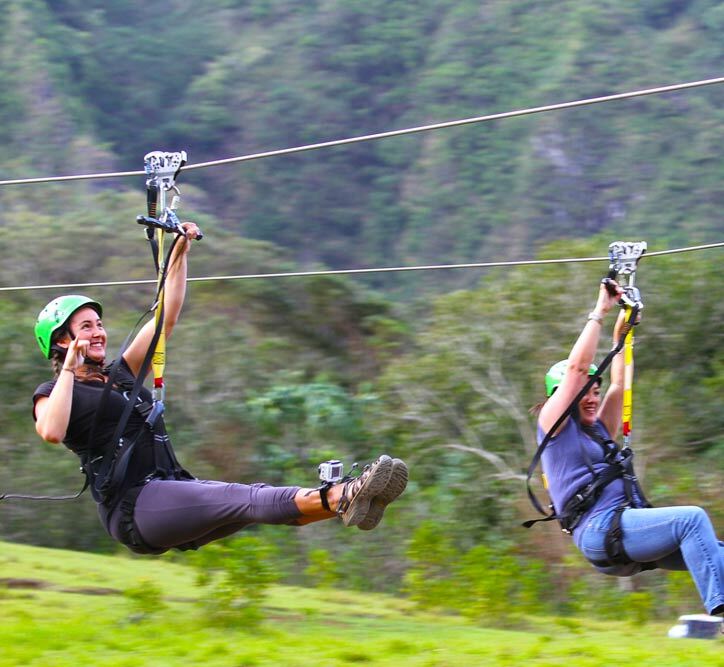 Ziplining in Hawaii creates the kind of memories that last; you’ll hold onto them forever. Sure, you probably have lots of great memories worth holding onto already, but imagine how terrific it will be ten years from now when you recall that time you went racing down a zipline while taking in the stunning views of Oahu’s North Shore. Or Windward Side. Or West Side. So many places to make awesome memories! True, you’ll have plenty of stories to tell after your trip to Hawaii. But will they have the same “wow” punch as a story that involves you careening down a cable strung across a tropical paradise? If you skip out on ziplining, you won’t return home with a story that actually makes you sound cooler. Think about it: what’s a more exciting story to tell? The one where you lounge on a beach all day and soak in the sun’s rays until you’re as red as a lobster? Or the one where you get harnessed up and latched into state-of-the-art equipment for a ride down more than 1,000 feet of cable? You don’t necessarily have to brag about your experience, exactly, but with your storytelling skills and your attention to details, you can make your friends and family feel like they went along with you. That’s something you’ll only have if you make the choice to try ziplining. You’ve felt the rush of adrenaline before. Maybe someone swerved in front of you on the roadway, or a monster in a horror movie jumped out when you least expected it. Your heart feels like it’s going to pound out of your chest and for a moment, you feel a rush of energy that makes you scared and excited at the same time. Now, imagine that feeling, but the cause of it is from a high-speed ride down a zipline, and the rush doesn’t necessarily dissipate right away. Starting your day off with a high-flying zipline adventure is a great way to get you energized for other activities afterward. That rush of adrenaline you get as you see the island’s beauty come rushing by is going to perk you up for the rest of the day! There are many exciting things to do on the Hawaiian Islands, but nothing is as effective at getting your heart pounding as ziplining. Don’t be surprised when you fill an entire SD card with images from your ziplining experience alone. If you decide to stay earthbound, you’ll miss out on some stunning views, including wide-open vistas of the island from angles you’d otherwise never see. 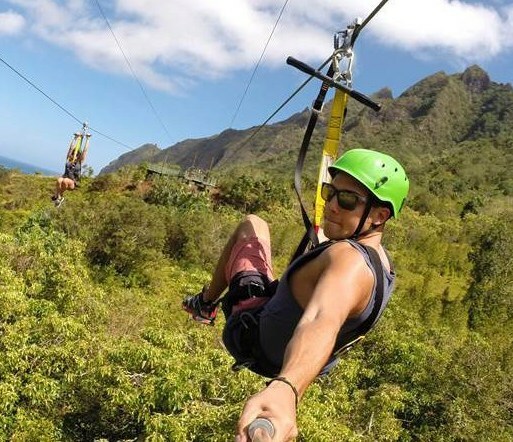 The high-tech ziplines in the Hawaiian Islands allow you to ride hands-free, holding your camera without worry so you can snap shot after shot as you soar above the trees. If you don’t zipline, you’ll probably get some nice pictures of the island, but none from the vantage point of high above the ground!